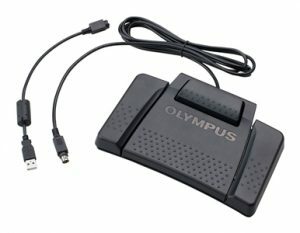 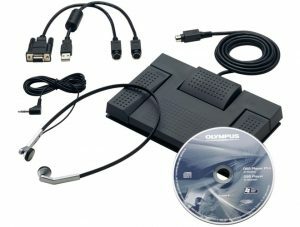 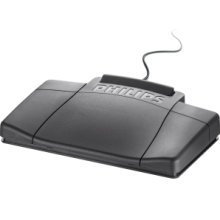 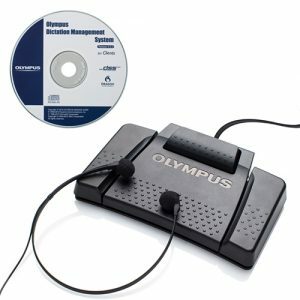 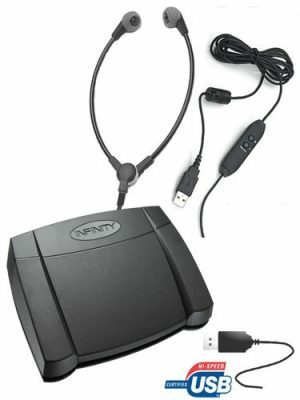 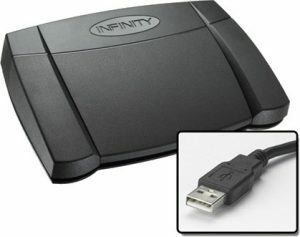 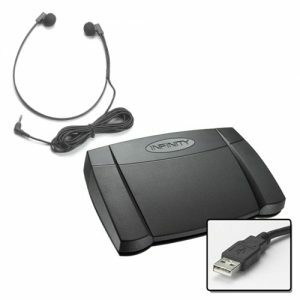 Our ranges of accessories are designed to ensure you get the most out of your dictation equipment and software. 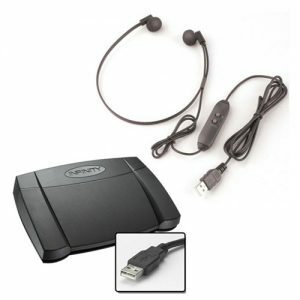 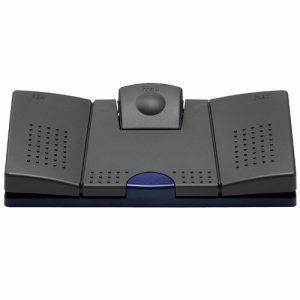 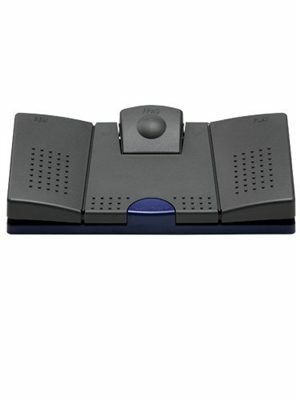 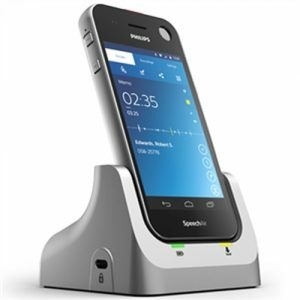 Our extensive selection of accessories includes cassettes, headsets and foot pedals. 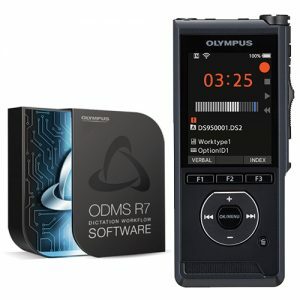 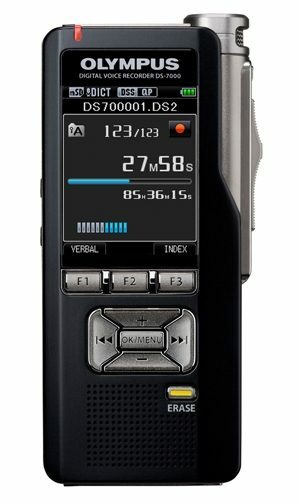 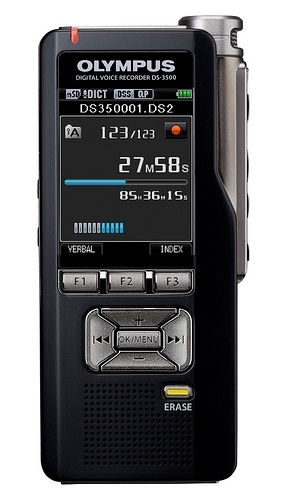 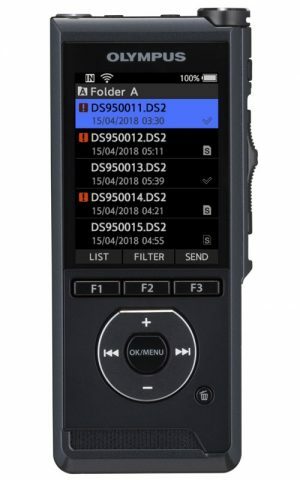 Cassettes featured in the range are specifically designed for dictation purposes, with the omission of a leader at the start to ensure no recording is missed at the beginning of the tape. 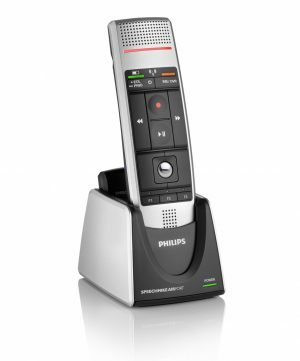 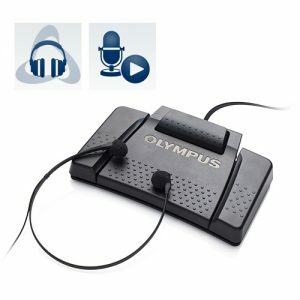 Our selections of dictation headsets are available in a variety of styles and brands, all of which fulfil the transcription needs of busy environments. 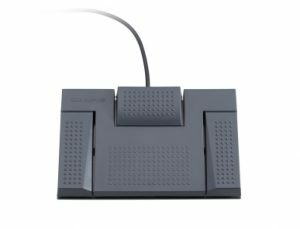 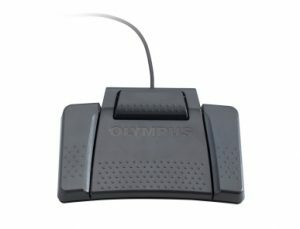 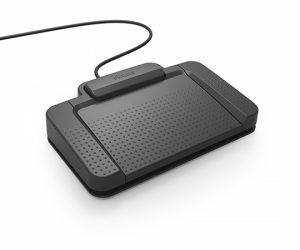 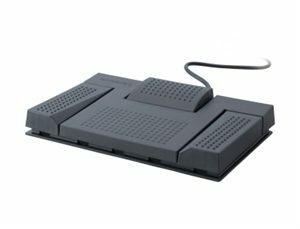 Finally, the inclusion of foot pedals in our range promotes increased efficiency of dictation through the freeing of hands for typing.